Sony’s Gamescom Press Conference will take place next Tuesday in Cologne, Germany, but if you are unable to make it, we have details on how you can stream the event live. The Press Conference will takes place at 6pm BST on Tuesday 14th August. 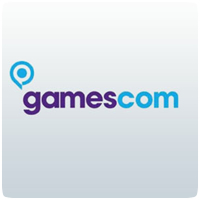 To view the Press Conference Live online, simply go to Sony’s Gamescom website on the day and watch it live right there. The page even has a countdown until the event so you know exactly how long left until it starts. A live Q&A session will follow the main press conference at 7:45pm BST. Sony is expected to reveal two previously unannounced titles – which could be relate to the recent trademark filings.